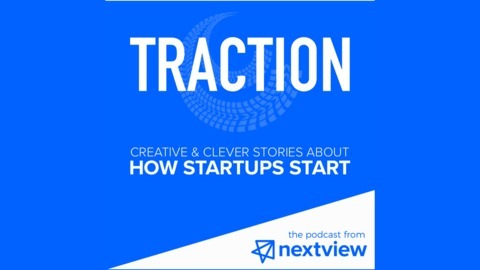 In a very special episode of Traction, we sit down as a team and discuss the new mission of the firm and talk through B2C and B2B examples of the Everyday Economy. We learn what commonalities exist among founders who are redesigning that economy, and the NextView partners share their perspectives on the next big wave of internet innovation. Plus, we share some news about the future of the show. 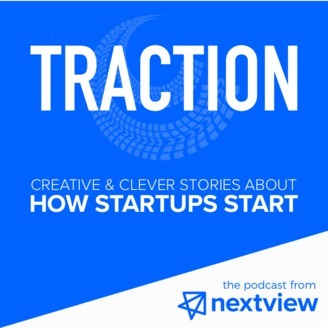 Thanks for listening to Traction!